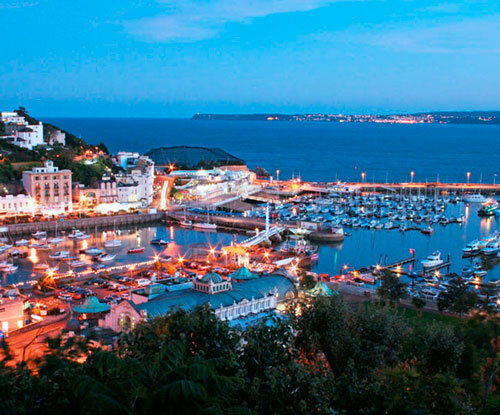 The Robin Hill Hotel is ideally located in a central yet quiet area of Torquay, and is just a brief 500 metre stroll down the hill to the town’s harbour, shops, restaurants, bars and seafront. 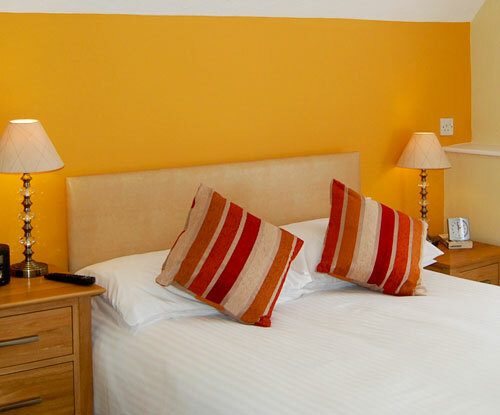 We offer comfortable en-suite bedrooms and a friendly welcome. Visit our Special Offers page for up to the minute deals, or Phone/Email for best prices. A warm reception is always guaranteed at the Robin Hill Hotel with friendly experienced staff here to make your stay as comfortable as possible. Versatile accommodation: twin rooms, double bedded rooms, super-king rooms, family rooms. 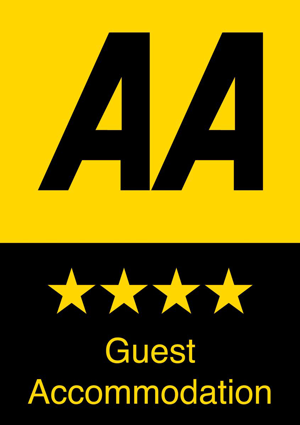 For Best Rates – call direct tel 01803 214518. 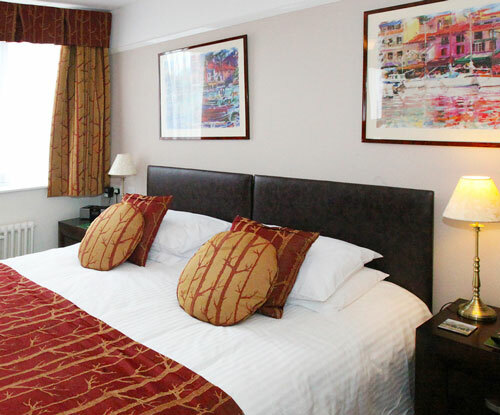 The Robin Hill offers affordable, quality accommodation. Welcome to one of the UK’s most popular holiday destinations.